After discussions with remaining members in Quebec City this weekend, the Association for the Voice of Education in Quebec announced Saturday it’ll be dissolving amid a lack of money and administrative disorganization. 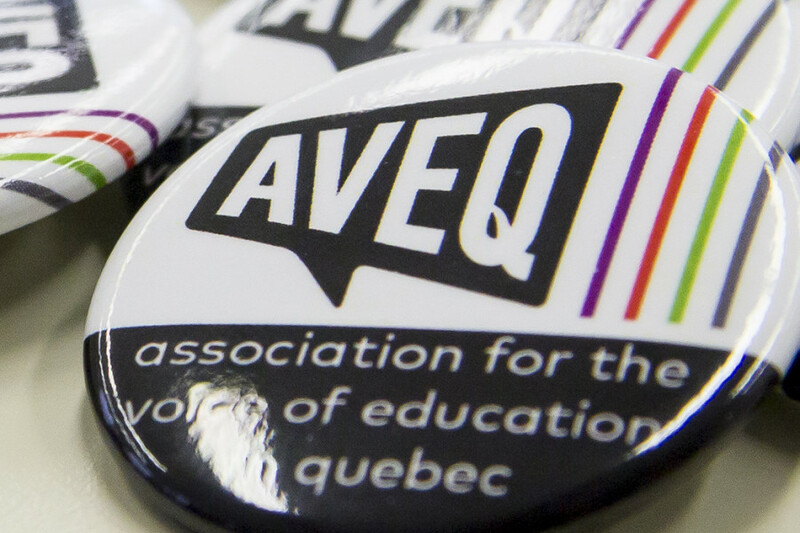 First founded in 2015, AVEQ operated on the provincial level by grouping together Quebec student associations that joined on as members. At its peak the provincial association represented approximately 45,000 students. After Chicoutimi students left in October only undergraduates from Concordia and students from Université du Québec à Rimouski remained. Former employees told The Link internal problems were recurrent at AVEQ, with many claiming the work environment was hostile and that they felt harassed by others. Three former executives and a former employee also alleged the association’s bank account was mishandled by an employee who took a monopoly on managing their funds, locking out Finance Coordinator Mathieu Vaillancourt from their Desjardins bank account until late October. They also claimed the same employee failed to be transparent with the team about their decreasing cash flow, paying the association’s rent, salaries and hydro through a line of credit without the executive team’s knowledge throughout late August and October. In December executives and staff first got the news they’d be laid off for January while the association reassessed its financial stability and its continuity, but at a congress this weekend UQAR’s student association presented a motion to shut the organization down. AVEQ Board Member and Concordia Student Union executive Camille Thompson said if the motion to dissolve would had failed, Rimouski students would have still disaffiliated through referendum on their own campus in February, which would have left AVEQ with only Concordia students remaining. More in-depth reporting to follow.